Coming soon Thunder Cages - Pro Weld, Inc. 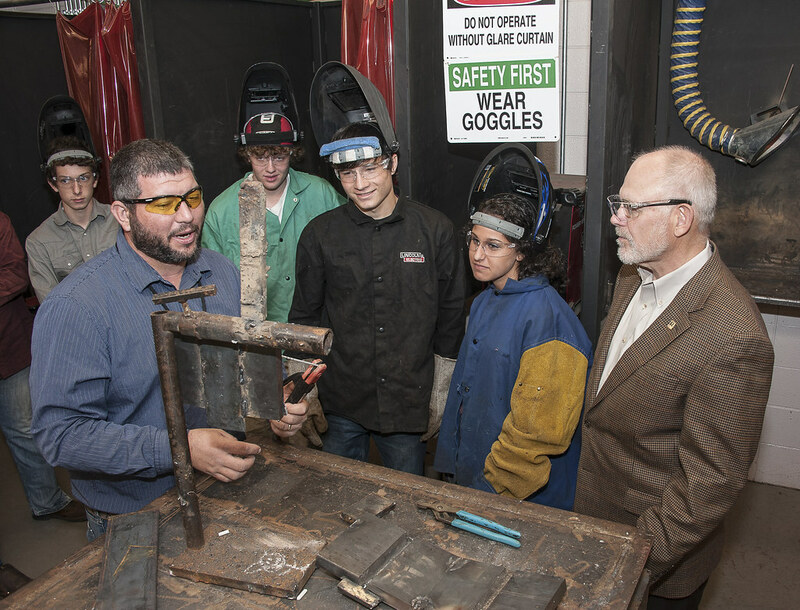 Pro Weld is redesigning the website for a devision of their company called Thunder Cages. This devision of Pro Weld produces MMA Cages. MMA (mixed martial arts) is a sport that is growing in popularity around the world. 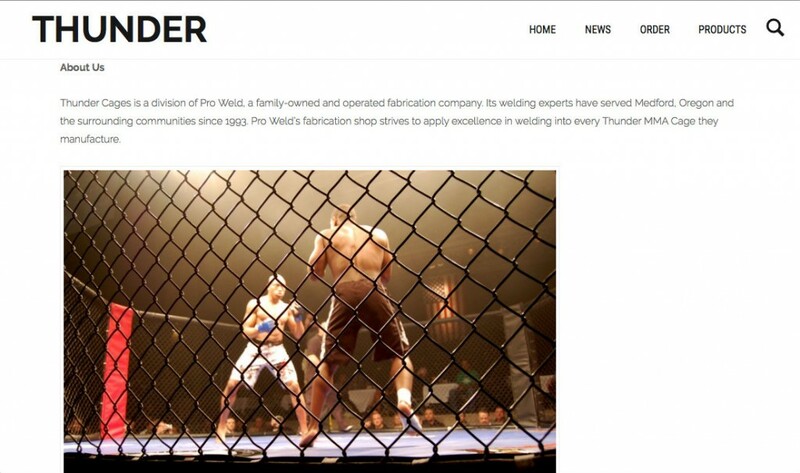 Pro Weld manufactures high quality Thunder MMA Cages that come in a variety of sizes and have many customization options. Here is a sneak peak at what the new Thunder Cages website will look like! Here is a look at the old website that we are currently creating a new website to replace. The redesigning of the Thunder Cages website should make browsing of the website easier and more enjoyable for our customers. The website will allow users to be drawn in by a more appealing layout. 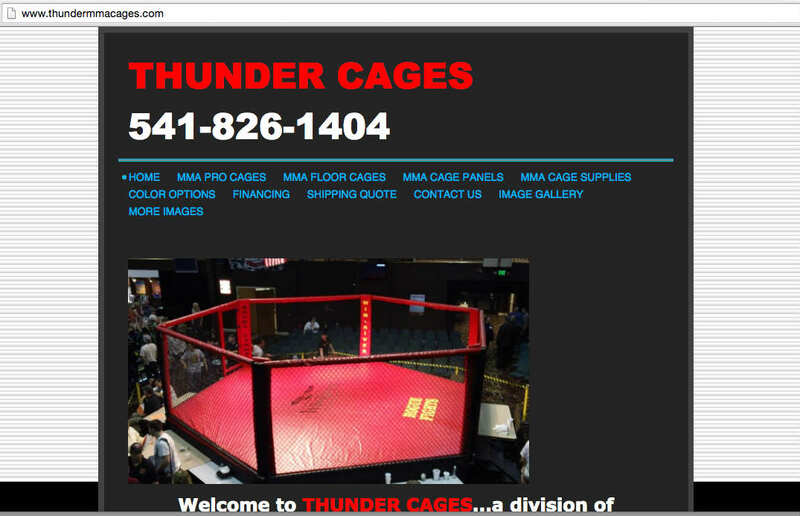 If you are interested in Buying a MMA Cage – Call or Email Us Today!